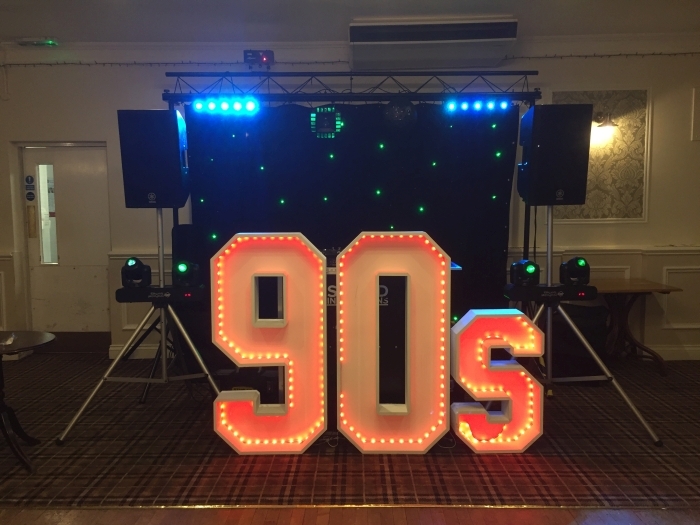 With all the equipment needed to put on an amazing 90s Party from top end sound systems and lighting through to 4ft high 90s light up numbers I can be your 90s DJ for your event and make it a 90s Party to remember! 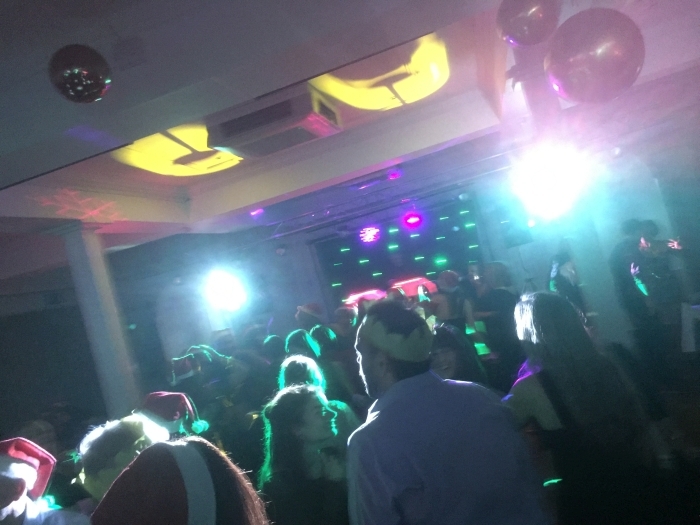 I am able to work with other guest DJ’s, Bands, Singers and Tribute Acts. 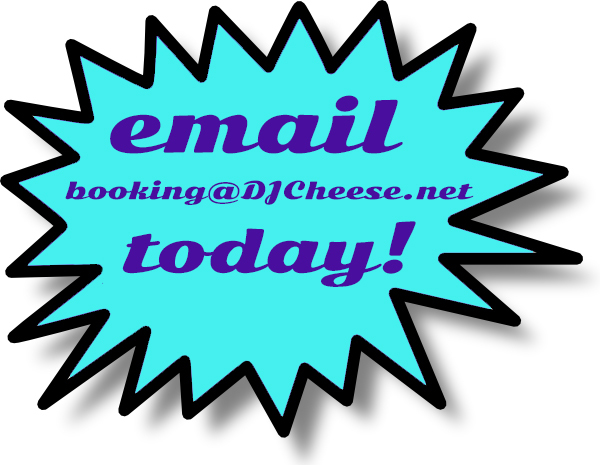 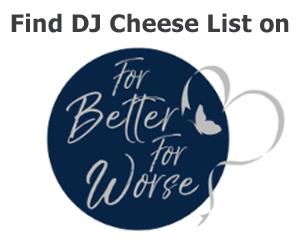 Call or text me today on 07711 204011 and lets get your 90s DJ Party booked! 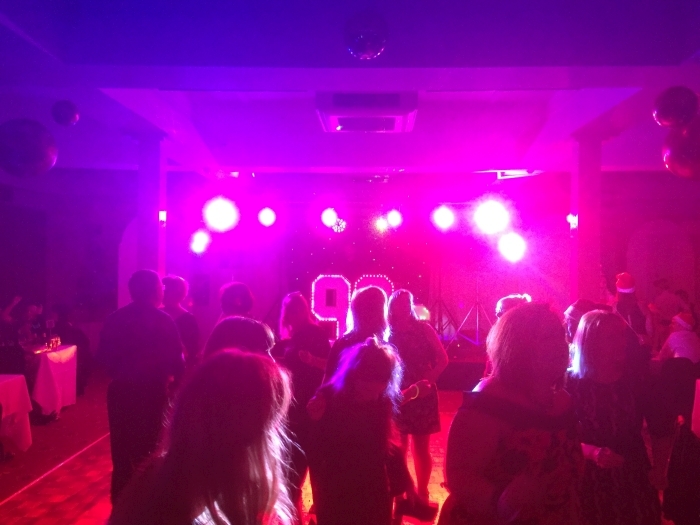 My 4ft high light up 90s numbers have been used at events such as The Big 90s night Out! 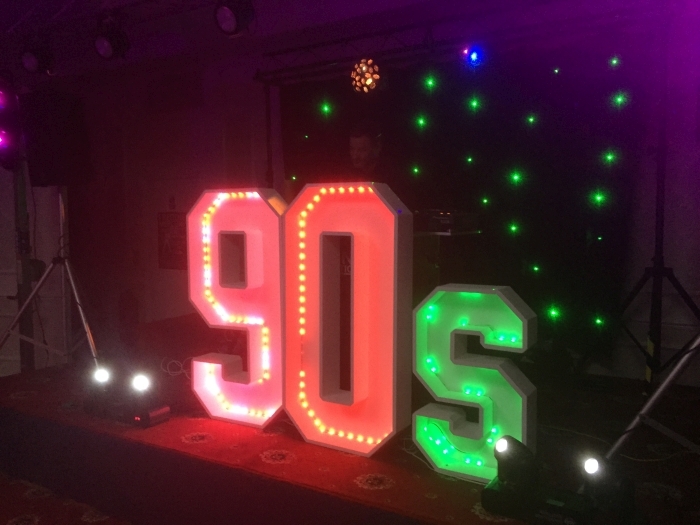 and The 90s Retro Party nights. 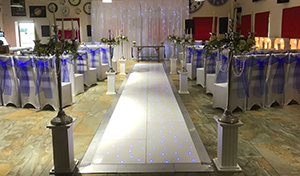 These lights can be set to be a set colour or fade through several colours. 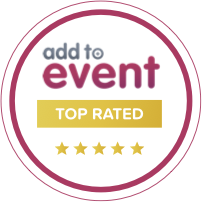 The numbers are always a central focal point for photos and events. 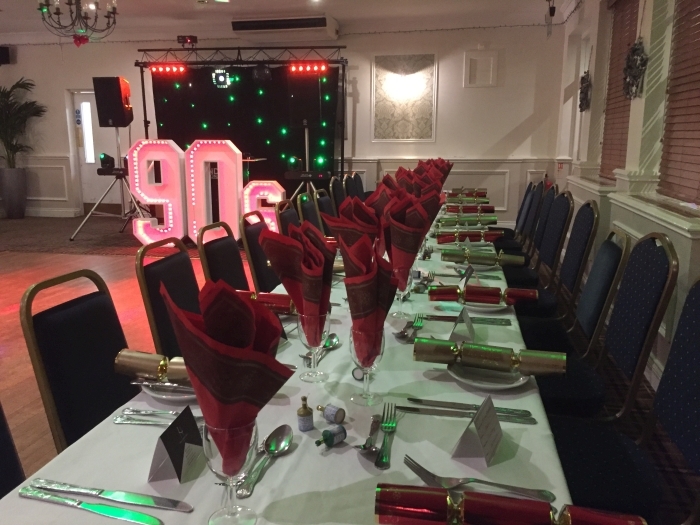 Contact me today to book your exclusive 90s Party night at the venue of your choice. 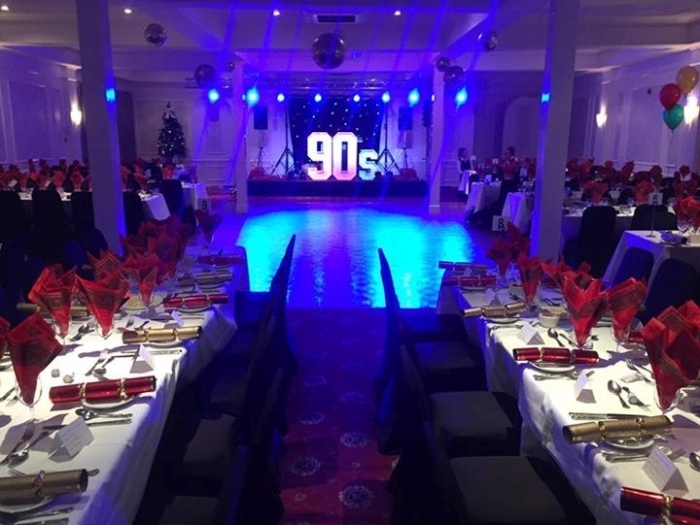 Other DJ’s are also available for the 90s Party nights, ask for details. 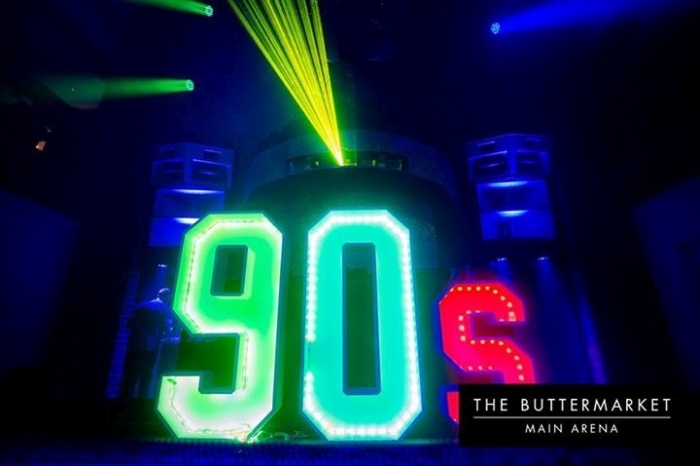 The 90s was a very special time for music lovers with an abundance of artists with a new style of sound, some say the 90s was the last true music defining we had. 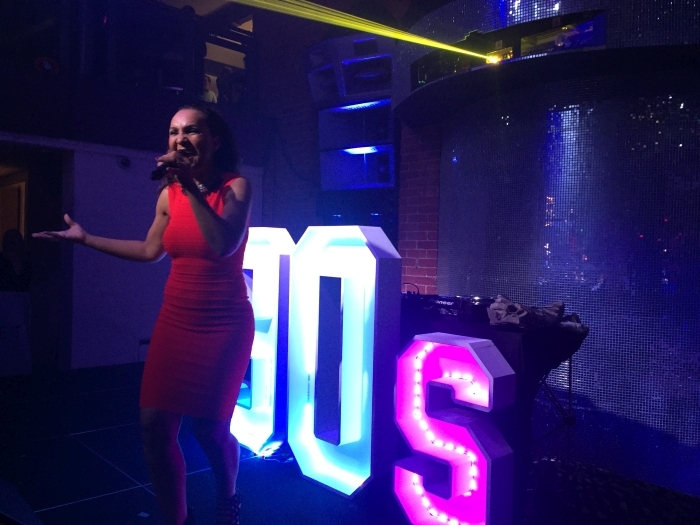 As one of the official Big 90s night Out! 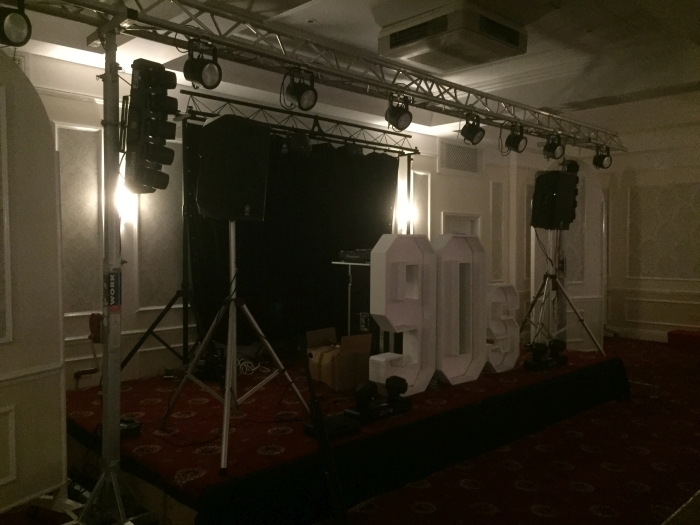 DJ’s working most recently on The Big 90s night Out! 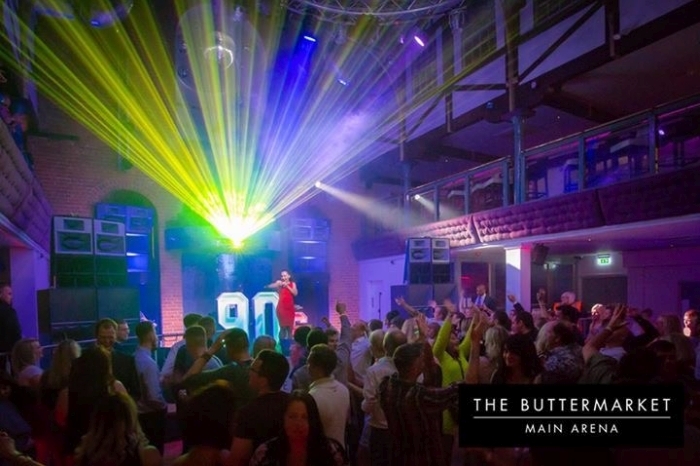 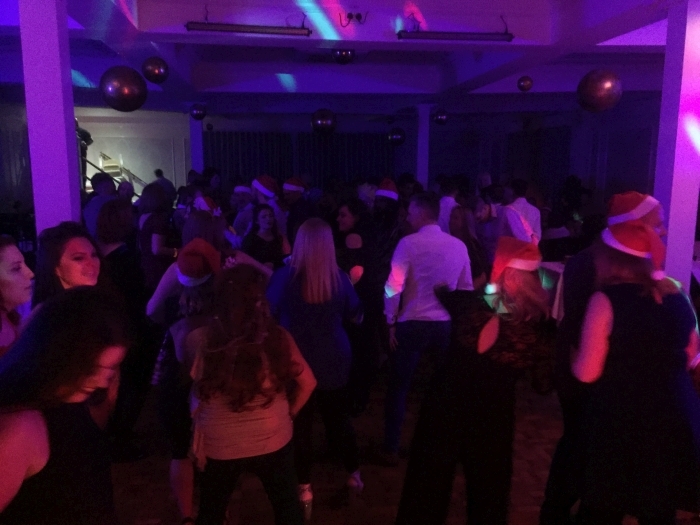 Christmas Parties and the headline DJ for the 90s Retro Party Nights I understand what 90’s tunes fills the dance floors from the Ibiza classics, 90s Dance, 90’s House, 90s R&B, 90s Indy, 90s Rock and of course the 90s Pop Music. 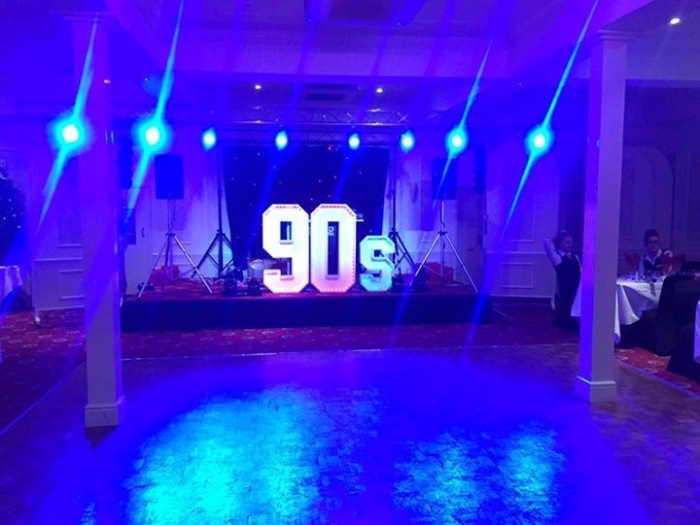 No matter what style of 90s event you want I can deliver. 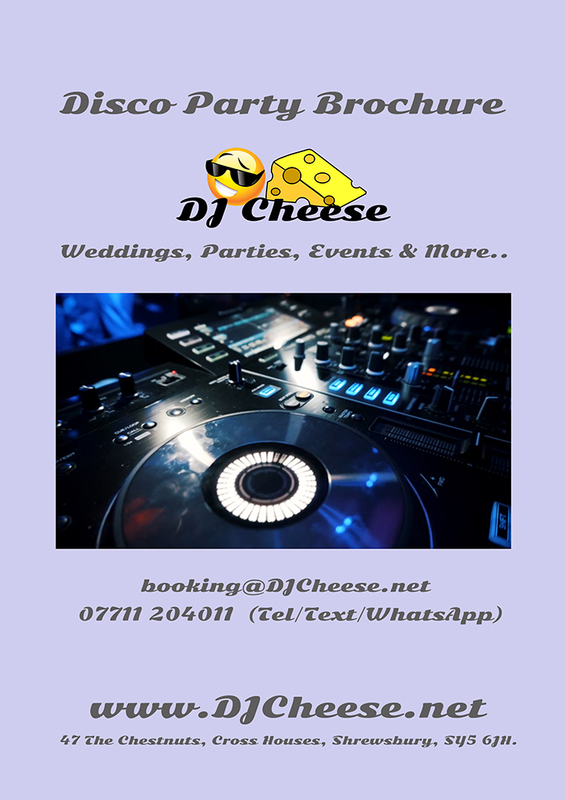 Contact me today and lets talk about how to make your event amazing.